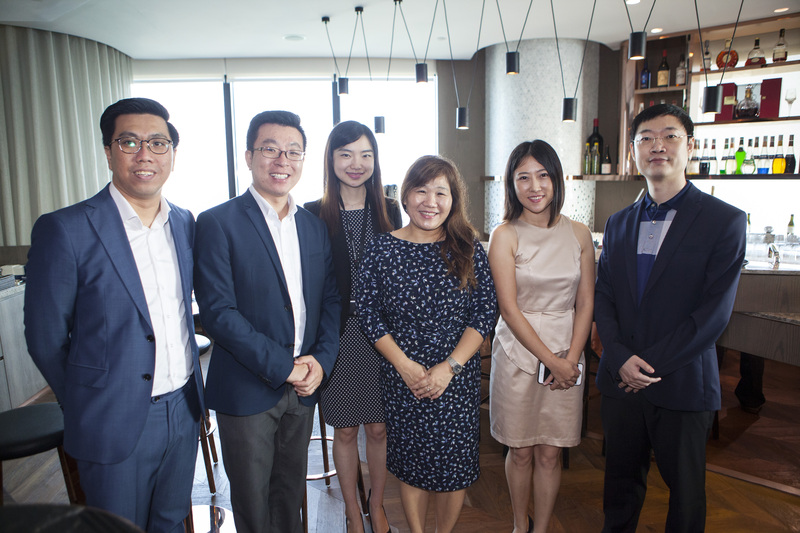 Bank of China Private Banking (Singapore) ("BOC PB") clients, prospects, and team members came together on 28 July at the Straits Bar @ Tower Club for a convivial afternoon of networking, wine appreciation and gourmet food. The event started with a welcome speech by Ms. Jazz Yeep, Senior Executive Director, BOC PB. Mr. Zhang Ji, General Manager, BOC PB, was also present to grace the event with several private bankers from the team. Following this, the guests were given a brief presentation on the topic of legacy planning and wealth transfer, which was delivered by an industry expert. 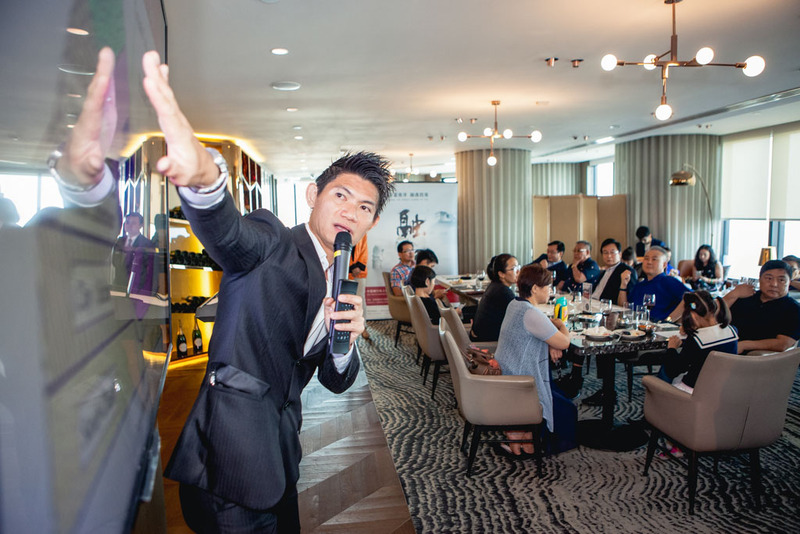 For the afternoon’s main event, Mr. PK Chua, a sommelier from Fine Wines Singapore, spoke about various types of French wines. 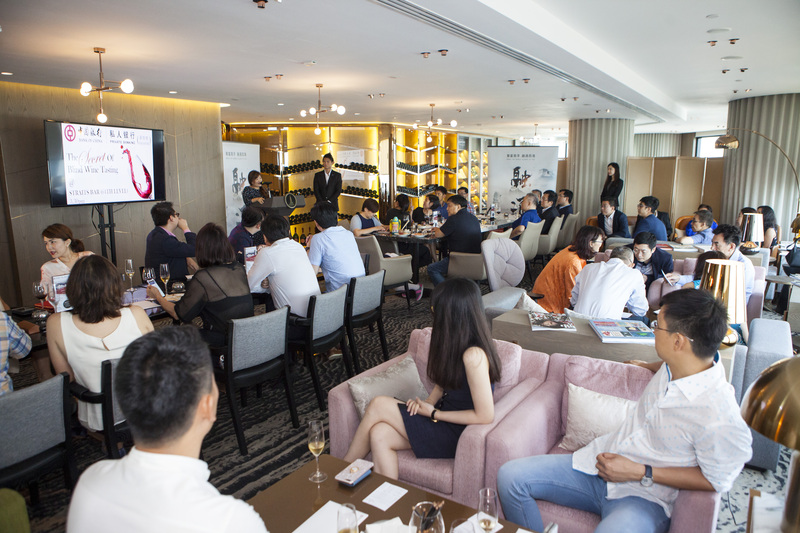 In addition, he moderated “The Secret of Blind Wine Tasting” activity, which was specially put together by BOC PB to express their appreciation for their clients’ unwavering support. 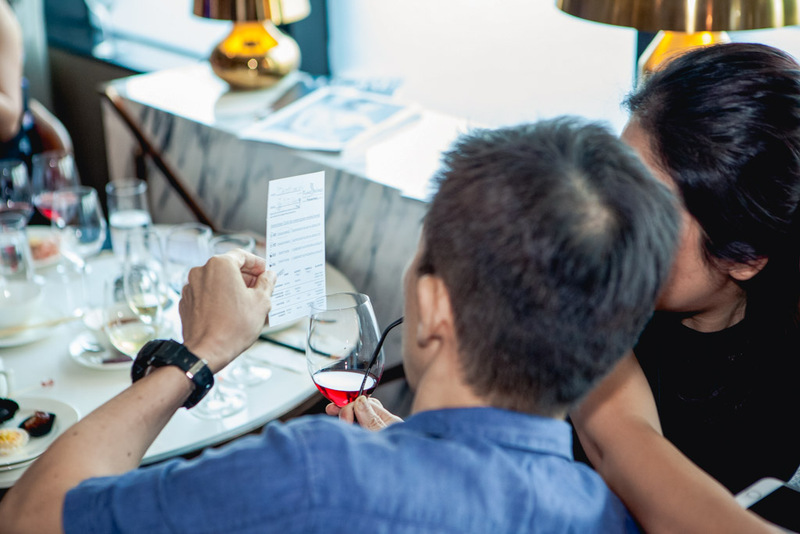 Four wines were chosen for the activity and Mr. Chua guided the guests through the flavor profiles and nuances of each variety. 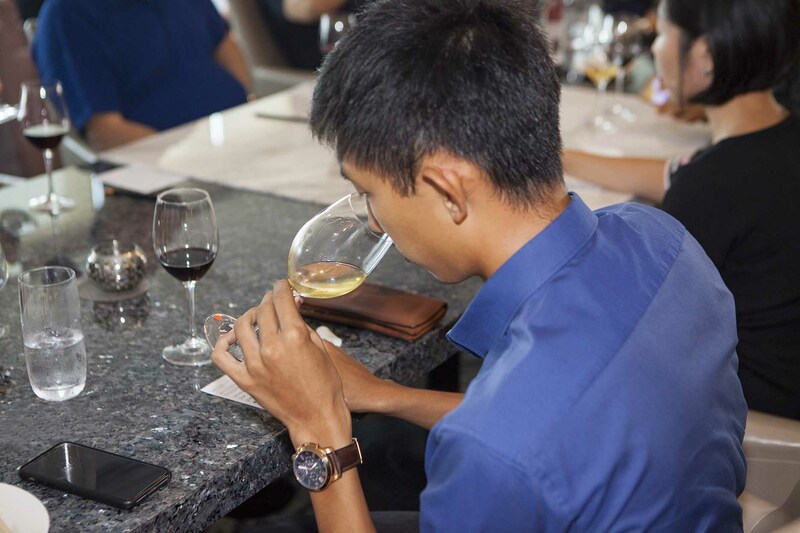 The session was also an opportunity to learn how to swirl, sniff, and sip wine like a professional. 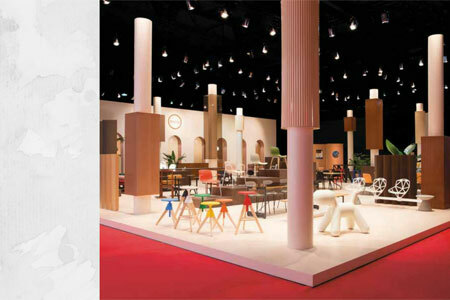 Ending the session on a fun note was a lucky draw, where attendees had to correctly guess the type of wine they tasted. 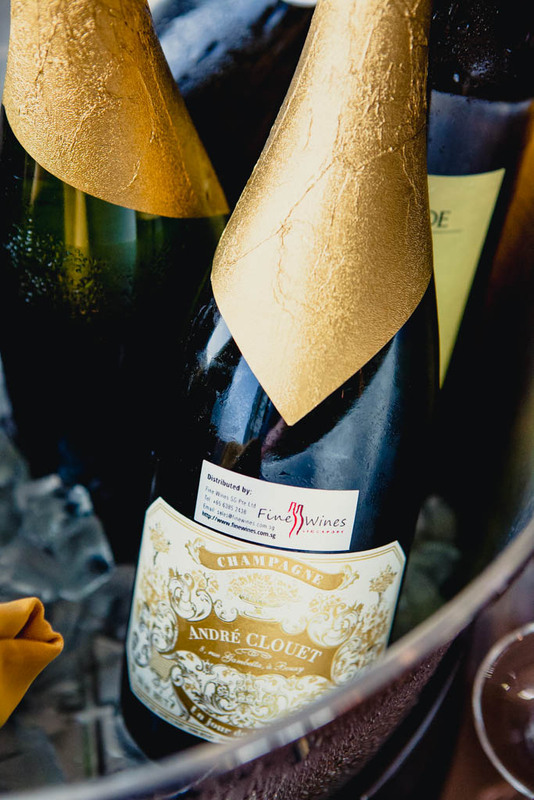 Four winners were selected and made their way home with a bottle of fine wine each. 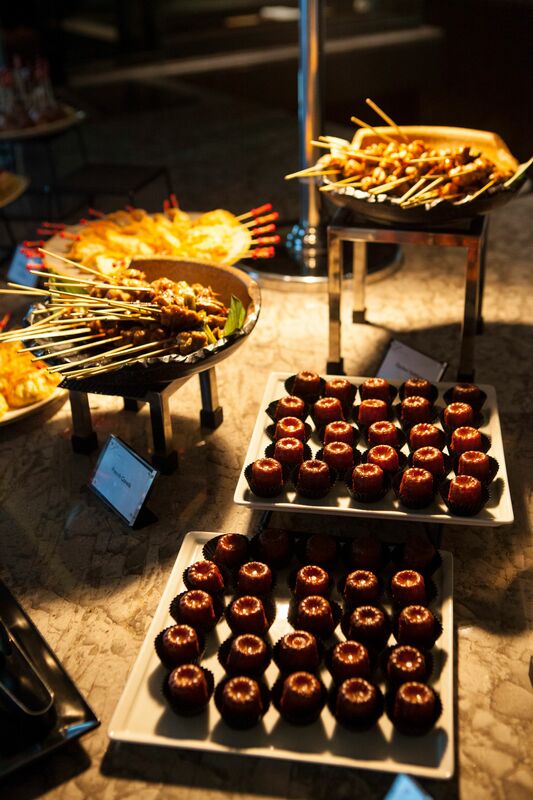 With the sommelier’s professional guidance during the activity, guests managed to dive deep into the world of wines. At the same time, it was an enjoyable afternoon that further strengthened the relationship between BOC PB and its valued clientele.